Justin is currently attending Anne Arundel Community College to become a Registered Dietician. His passion for fitness began early in an attempt to overcome battles with being overweight. 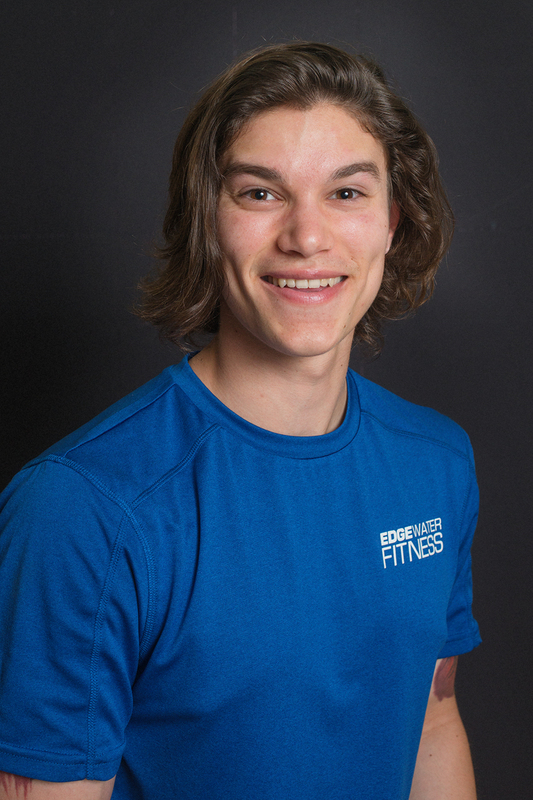 He hopes to instill this passion in his clients and help them live a healthy lifestyle, Justin’s future goals include opening a wellness center that promotes dietary programming and training for clients.